When you’ve gone through infertility procedures and successfully achieved a pregnancy, you will want to celebrate every step of your journey to a new family, including revealing the gender of your baby. Gender reveal parties have soared in popularity in recent years, since they give family and friends one more opportunity to come together and celebrate the impending arrival of the baby. If you decide to host a gender reveal party, consider using these ideas to convey your big news. Balloons are a tried-and-true gender reveal favorite. 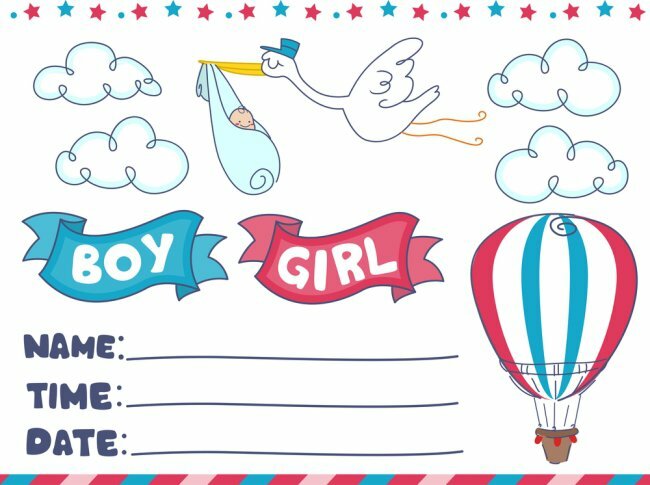 Open a box to release pink or blue balloons to let your guests know your baby’s gender. Food is another good way to reveal gender. Cut into a cake that reveals pink or blue, or have donuts filled with pink or blue cream. Whether you throw a big gender reveal party or decide to wait until the delivery to find out your baby’s gender, the Center for Vasectomy Reversal is here to make your dream of starting a family a reality, with treatments for male infertility in Sarasota . Find out more about vasectomy reversals and schedule a consultation with Dr. Green by calling (941) 894-6428.